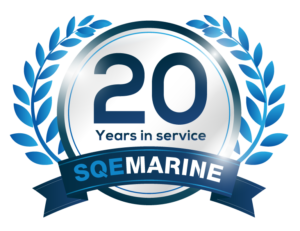 As a leading provider of maritime QHSE solutions, SQE Marine personnel is consisted by experienced, dynamic individuals who assist in better respond to market needs. 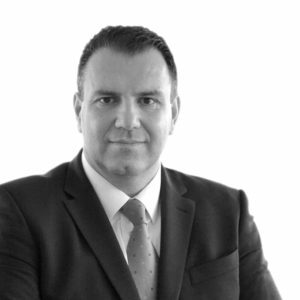 Apostolos is a Maritime Safety, Quality & Environmental Expert, Consultant, Trainer and Project Manager with more than a 20-year background in shipping as Technical, Marine, Safety & Training Superintendent and Consultant. He entered the industry back in early 90’s as Engineering Superintendent with a leading ship manager operating a mixed fleet of bulk and oil/chemical tankers. He then shifted to regulatory compliance and QHSE as superintendent and later as a Consultant and Trainer. Apostolos has successfully completed a wide range of QHSE projects including 250+ management system projects (ISM/ISO 9001-14001-18001/TMSA/MLC), 500 vessel and office audits to various standards and he has trained more than 8,000 people in a wide variety of QHSE subjects. He has also presented and chaired to more than 40 conferences. He holds Mechanical Engineering Bachelor and Master’s specializing in Energy & Environment and Master’s Degree in Maritime Business and Business Administration (MBA), all of them awarded with distinction. 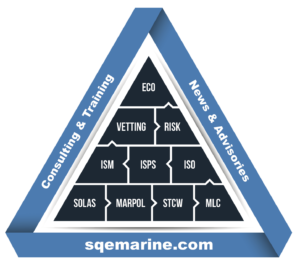 Apostolos is the Managing Director of SQE MARINE, SQE ACADEMY and Managing Editor of SAFETY4SEA. Aggeliki holds Political Science and International Affairs Degree to bachelor’s level, she has obtained Master’s degree of Business Administration. 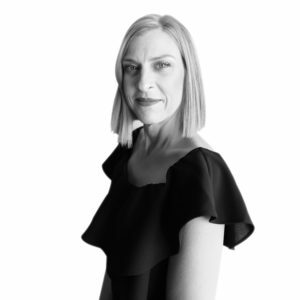 Her background includes office experience in shipping operations, marine management systems and Client Service. 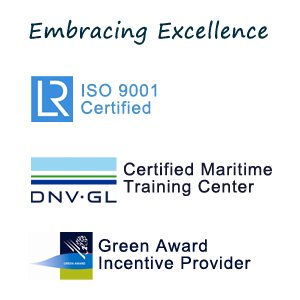 Key responsibilities: Business Administration, Project Management, Client Service Management.